We specialise in Family Law, Divorce, Property, Conveyancing, Probate, Wills and Powers of Attorney. Divorce Solicitors in Lincoln for when a relationship breaks down, Dale & Co. Solicitors Family Law Department know it can be a stressful time and there is no legal or easy formula for working out the division of assets and level of maintenance after divorce, so it makes sense to see a solicitor for divorce advice. Divorce Advice for you, from caring and understanding specialist divorce lawyers at Dale & Co. solicitors, at what can be a difficult and stressful time. Our Family Law department Solicitors are specialists in divorce law, and will guide you on all aspects of the divorce process. The Divorce Process generally takes around six months, but this can be longer or shorter depending on how co-operative each partner is, it starts with a 'Petition for Divorce' which is sent to the county court, with 'The Statement as to Arrangements for Children' if children are involved. Child Custody is usually settled at the same time as finances, our caring and friendly Solicitors aim to do our utmost to help resolve issues quickly and with the minimum of disruption for the child. You will receive the full support of our friendly, efficient and flexible team here at Dale & Co. Solicitors. Virtually all clients of our Family Law clients, who returned our questionnaires, said that they would recommend Dale & Co. Solicitors. Specialist Divorce Solicitor Georgia Corby and her team don't make a drama out of your Separation or Divorce - they just provide clear and calm advice. Our divorce team is members of Resolution and focusses on the needs of you and your family. 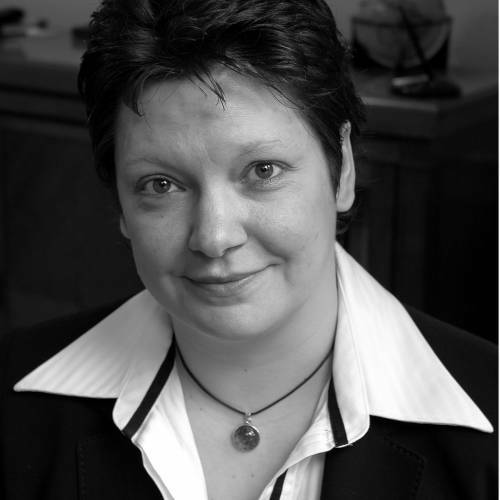 Roundtable meetings are a speciality of Family Law Solicitor Georgia Corby to provide the most cost-effective and stress-free procedure and fairest outcome. She has an enviable reputation for managing Divorce in as civilised and amicable way as possible. You will receive the full support of our friendly, efficient and flexible team at Dale & Co. Solicitors. If you wish to defend a divorce. If you wish to defend a divorce, for example for religious reasons or denying the facts within the petition, this can make a divorce extremely expensive. If you wish to protest against one of the five facts, you should bear in mind that this will not be used by the court to deal with Children's or financial issues (unless the allegations are very serious). Defending a divorce is very unusual. The proceedings can be stopped at any time until the Decree Absolute is issued. The court may adjourn at any stage if it will enable attempts at reconciliation. If you are getting divorced you should also consider updating your will. Family Law at Dale & Co. Solicitors Lincoln offers expert advice after a relationship has broken down. You will be offered sensible options when clear thinking is needed. Solicitor Georgia Corby has a reputation for calmness and compassion combined with firmness. Georgia Corby is a member of Resolution. Our specialist Divorce Lawyers are experienced in dealing with Children's matters, Divorce, Civil Partnership and Finance arrangements - including complex financial matters, pensions and mortgages. Call in for our free "Divorce and Separation" booklet. Or ring us to arrange a free first appointment to find out where you stand. You will receive the full support of our efficient and flexible Family Law team. Virtually all clients of our Family Law clients, who returned our client Questionnaires, said that they would recommend us. A 'Petition for Divorce' is sent to the county court, with 'The Statement as to Arrangements for Children' if children are involved. 'Acknowledgement of Service' and photocopies of the documents are sent to the husband / wife (the Respondent). This form asks a number of questions, including if the divorce will be opposed. If not, it will be a 'non defended case'. This should be returned within seven days of receipt. A copy of the 'Acknowledgment of Service' is sent to the Petitioner. The Affidavit in Support of the Petition' is then sent to the court when applying for the divorce. This is prepared for you by your solicitor. If the court is satisfied that the marriage has irretrievably broken down and one of the five facts (above) applies, the judge will fix a date for the 'Decree Nisi' of divorce to be pronounced. Six weeks after the Decree Nisi is pronounced, the Decree Absolute can be applied for by the Petitioner - and when the Decree Absolute is pronounced the divorce is completed. A divorce generally takes around six months, but this can be longer or shorter depending on how co-operative each partner is. I would recommend Dale & Co.! Helpful staff and a speedy, efficient service! A very professional service and greatly appreciated. Dale & Co. are my recommended legal team and I have no hesitation in endorsing them. Thank you for making it an absolute breeze to purchase my first home! An Excellent Service, I would recommend Georgia and team. Justine handles our affairs with clarity and compassion. I'm very grateful! Receptionists very polite and helpful. Justine was such a lovely lady, very understanding and helpful, put me at ease and made everything so much easier at this hard time. A credit to the company. Thank you once again! I would recommend this service! An Excellent Service - would recommend! An excellent service from Justine Hunt. Will definitely recomment her. Would highly recommend - excellent service, friendly and professional staff! The service was excellent and we were very satisfied. We look forward to working with you again in the future. Thank you for your excellent service! Thank you so much for your professional advice! It kept us from making too big an issue of the matter. A helpful and fast service which we would recommend to others. Very friendly and very helpful. Thank you! 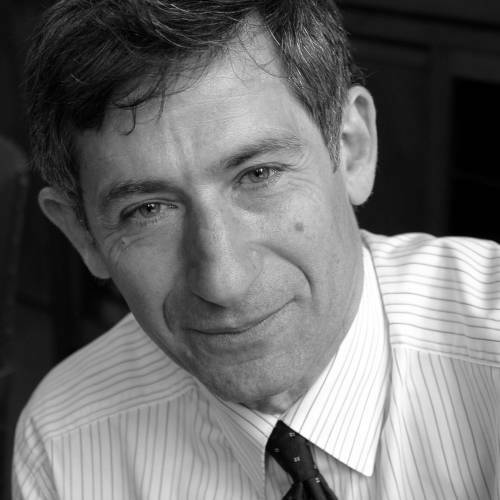 Rory Silkin dealt with my matter; an excellent service! Very helpful, would recommend to others! We would like to say a huge thank you to everyone at Dale & Co. for the excellent service you provided during our sale and subsequent purchase in Cambridgeshire. Your thoroughly professional handling of the situation ensured that despite being faced with a chain of seven our move was as stress-free as it could have been. We wouldn't hesitate in recommending your services. The usual superb service from Dale & Co. Nicola was extremely helpful, friendly, and professional. Would definitely recommend to others! Justine was extremely helpful and fast at responding to queries. I would reccomend her! Justine was so helpful and kept me informed every step of the way. Thanks for everything! All my correspondence was answered promptly and the staff were very helpful. Thank you for the great service! Excellent service, helpful staff, would recommend! Totally painless procedure . Thank you. Peace of Mind. Very helpful and efficient service. Thank you! Supportive but non-intrusive, quick to respond, patient, friendly but professional. Felt in safe hands with Beth, Nicola and Joanne! Justine was very helpful and informative while being appropriately friendly and informal. Thank you! An Excellent Service. Would recommend to others! A fast and efficient service which I would highly reccomend! Many thanks for the excellent service from Dale & Co.! Lincoln Solicitors Dale and Co. friendly, local, effective. 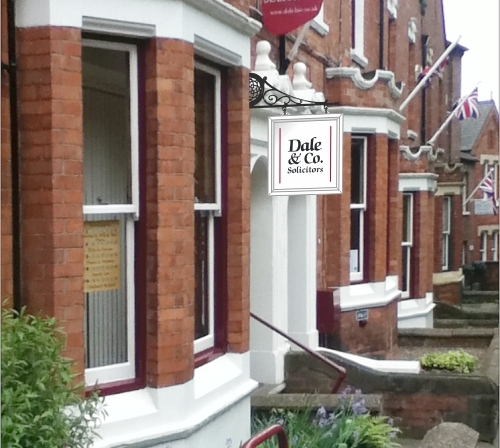 Dale & Co. Solicitors were founded in 1986 in Lincoln City Centre offering sensible legal solutions. We have grown by responding to the needs of our clients with integrity and good manners. Dealing with the law can be daunting - we make every effort to ensure it is never a trial with us. You need every confidence when you consider any legal process - to buy property, make a Will or Divorce. Call in and see us; meet someone from the team who will support you. Have a fresh coffee and help yourself to our free guides to understand more about our services. We are confident you will like us - we offer a first consultation free. You will know who is doing your work by name - and they will know you. Our aim is to build trust and loyalty with you. Contact us and we'll get back to on the next working day. php Session ID : simply ensures all pages are connected together while you are on the website, cleared when you leave the website. Google Analytics : this data is not shared with other websites.